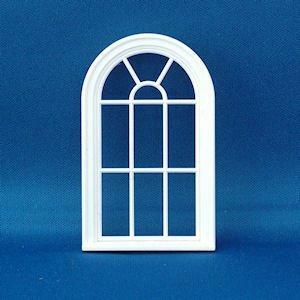 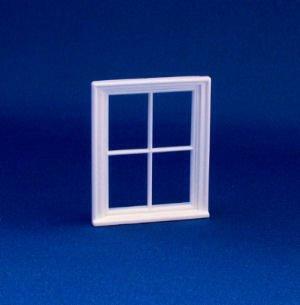 1/24th scale Victorian style round top white plastic window with 10 panes. 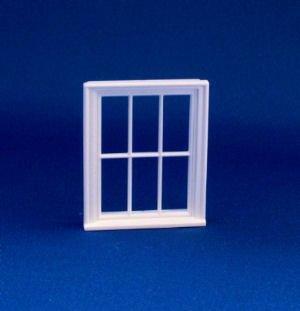 Overall size 67mm x 40mm. 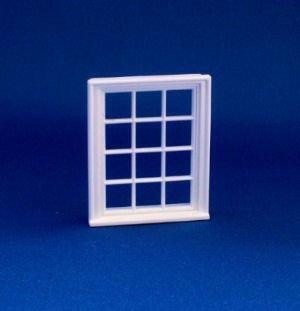 Size of opening needed 64mm x 38mm wide.